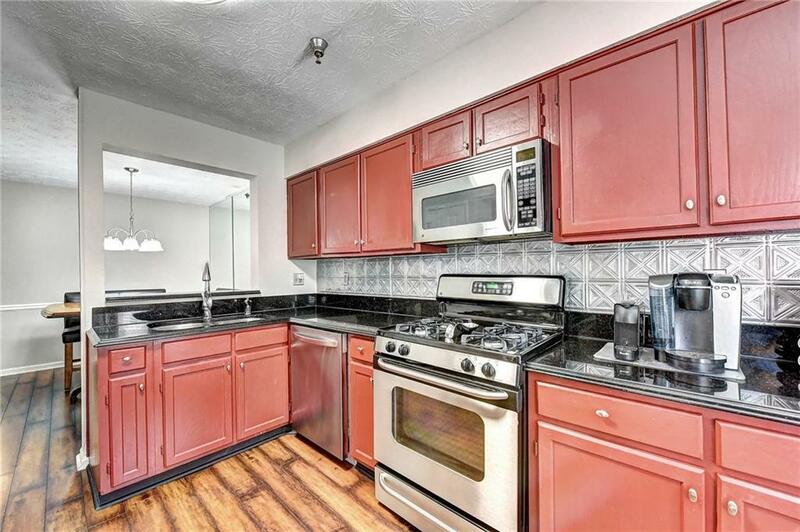 Well-maintained 2 Bedroom, 2 Bathroom End Unit in the Perfect Location w/ seclusion & privacy. Riveting renovations throughout - stunning master bath, custom walk in closet, upgraded lighting, surround sound wiring & smart home features! 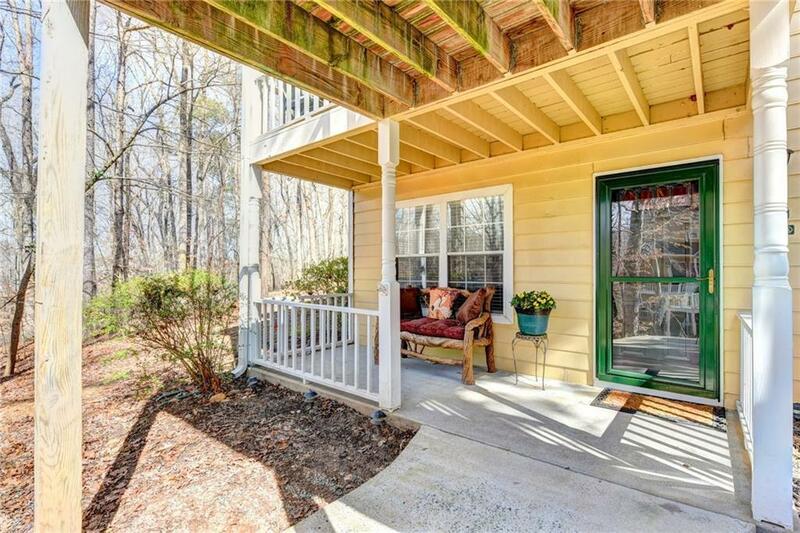 Enjoy the desirable office/flex space, separate dining room, screened-in porch & spacious front porch. 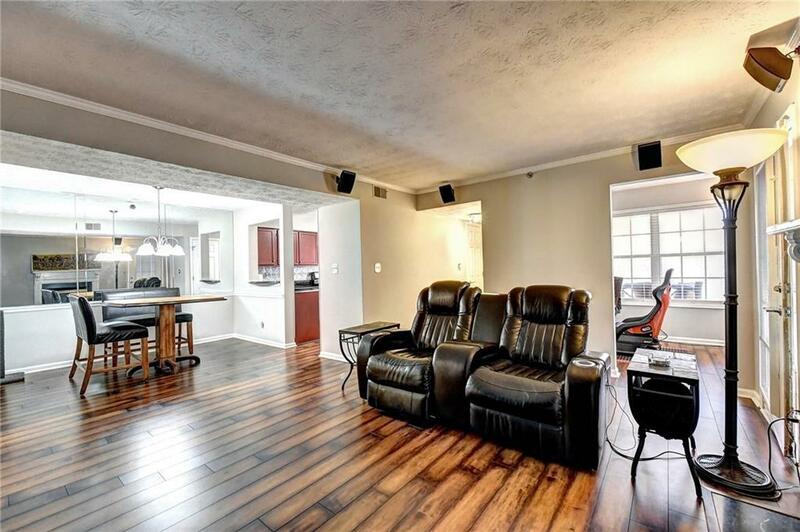 Amazing Open Floor Plan w/ New Hardwood Flooring Throughout. 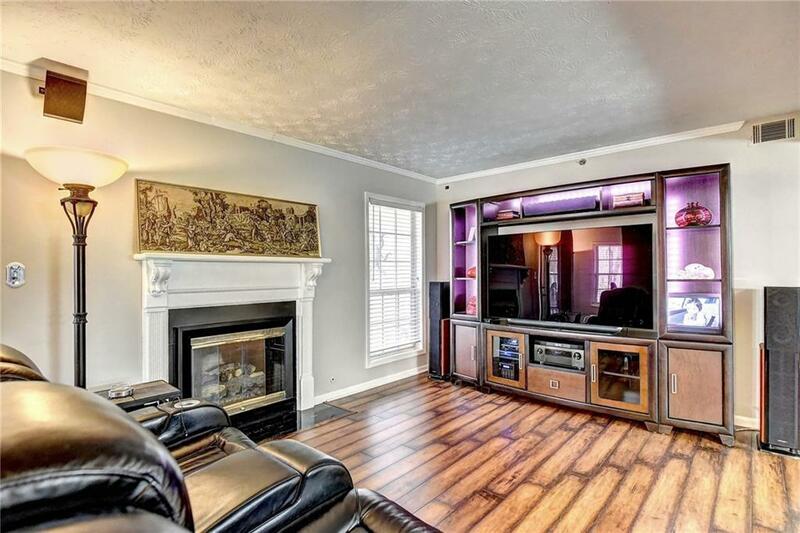 Friendly Community w/ Pool & Fitness Center, within a few minutes walk to Chattahoochee National River, 15 miles of Hiking & Biking Trails & Close Proximity to GA-400!! WOW! Listing provided courtesy of Keller Williams Realty Atl Perimeter.